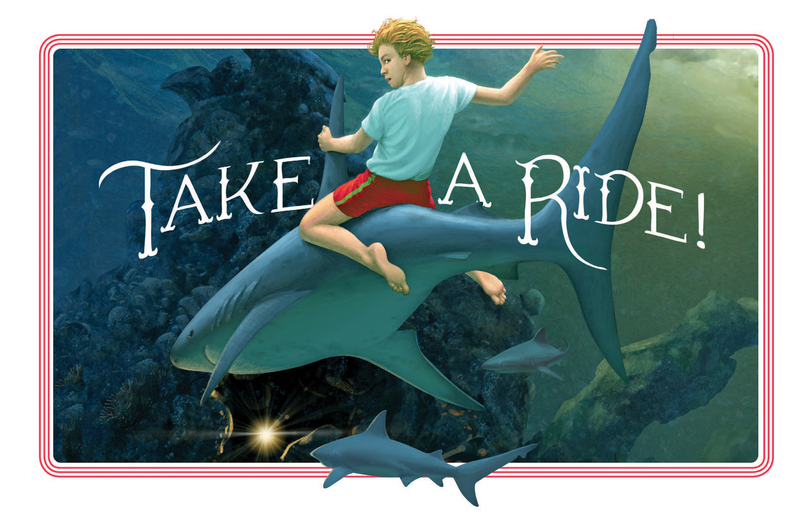 In honor of Childrens' Book Council's Children's Book Week, we asked a few of our authors and illustrators about their favorite books from when they were Mighty Kids, and how these books shaped them into the skillful storytellers they are today. Which book/piece of your work was most influenced by Where the Wild Things Are? All of the Monster & Me™ books and every book idea that I have had. I have also designed a line of stuffed animals/monsters called Fuzzlelumps! How old were you when you first read Where the Wild Things Are? 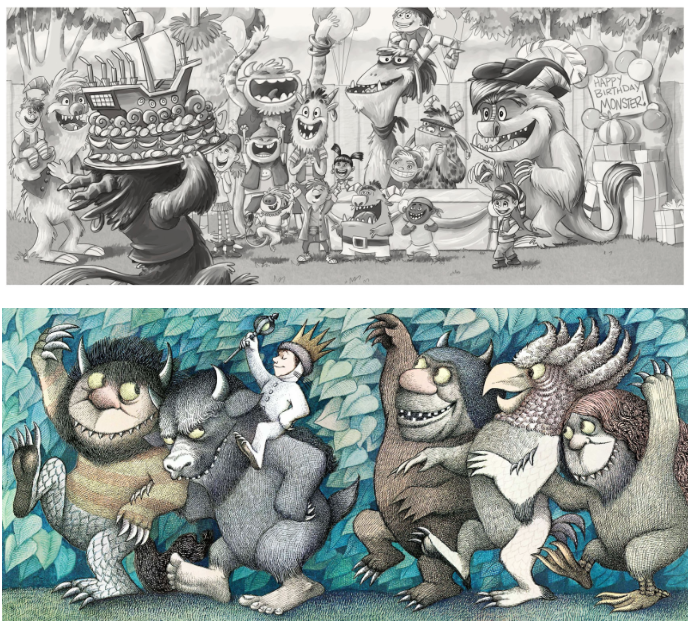 What are three specific ways in which Where The Wild Things Are influenced your work? 1. Maurice Sendak draws such beautiful illustrations and I loved his Monsters in Where the Wild Things Are. I wanted to design fun, whimsical monsters like he had – monsters that could be more loveable than scary. 2. I have always been interested in fantasy, fairytales, and imaginary things. I always wanted my monsters to be fun and friendly. 3. 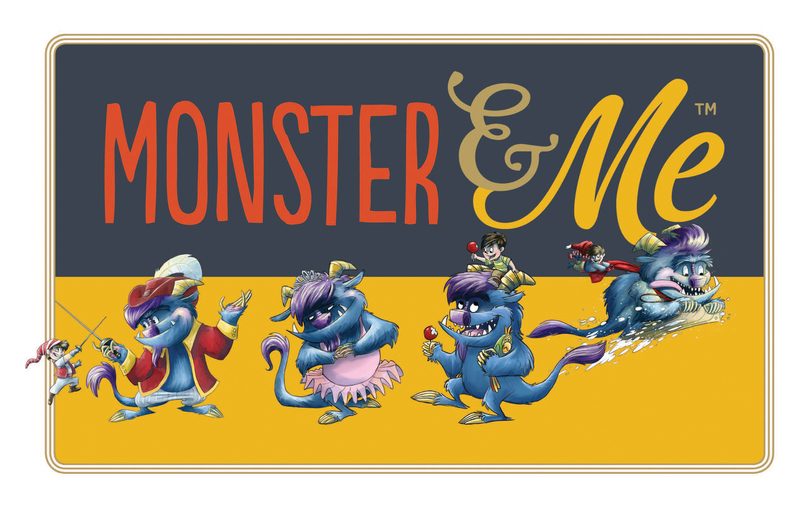 I loved the idea of having monsters as friends and in the Monster & Me™ series, Monster and Boy have lots of adventures together. What was your favorite book as a child? Probably anything to do with animals and nature! 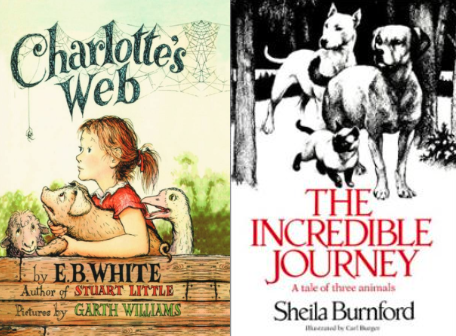 I remember loving Charlotte’s Web by EB White and The Incredible Journey by Sheila Burnford. Which book/piece of your work was most influenced by the above titles? In my Tristan Hunt and the Sea Guardians series, the main teen characters can communicate with sea creatures. But really, my whole career as a marine scientist and author has been influenced by my love of nature and animals. What are three specific ways in which either of your favorite children’s books influenced the Tristan Hunt series? 1. As with the books I mention, my hope is to inspire a love of nature and animals in kids. 2. To tap into a child's desire to communicate with animals, and have fun with what animals are thinking or feeling. 3. To take the ideas from the books that I read as a kid and make the humor more modern and a bit sarcastic. What was your favorite book as a child? My favorite picture books were the Berenstain Bears series by Jan and Stan Berenstain, especially the one where they go on a picnic – I love the illustrations in that one. 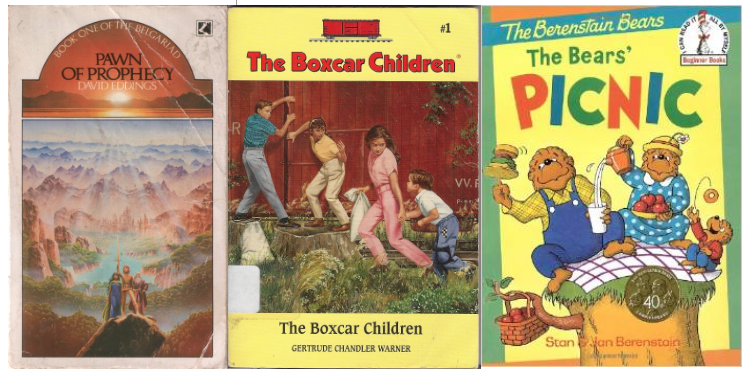 Then, when I first started to read on my own, I loved The Boxcar Children by Gertrude Chandler Warner. Then, for some reason, I fell out of reading. It wasn't until I was 12-13 yrs old when I started reading again because a friend gave me a copy of The Pawn of Prophecy by David Eddings. This was a great series, which rekindled my love for reading. Which book/piece of your work was most influenced by the above titles? It would have to be the Monster & Me™ series since The Berenstain Bears are picture books, and in rhyme. In fact, when I wrote Monster Needs a Sleeping Bag (not out yet) I had a particular image from The Berenstain Bears' Picnic in mind. How old were you when you first read any of your favorite children’s books? I have no idea, but I do know my Mom always read to me. She understood how important it was. 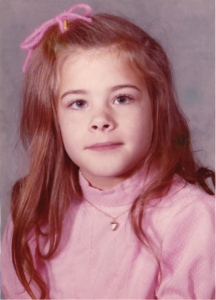 Plus, it turned out that I was a bit of a reluctant reader, and didn't start to love reading until I was 12-13 yrs old. What are three specific ways in which The Berenstain Bears' influenced the Monster & Me™ series? Election season is here and Monster is ready to vote! But why cast your ballot when you can run for president instead? With speeches, debates, and a soapbox or two, Monster’s newest tale is a campaign encouraging kids to take a stand and fight for what they believe in. 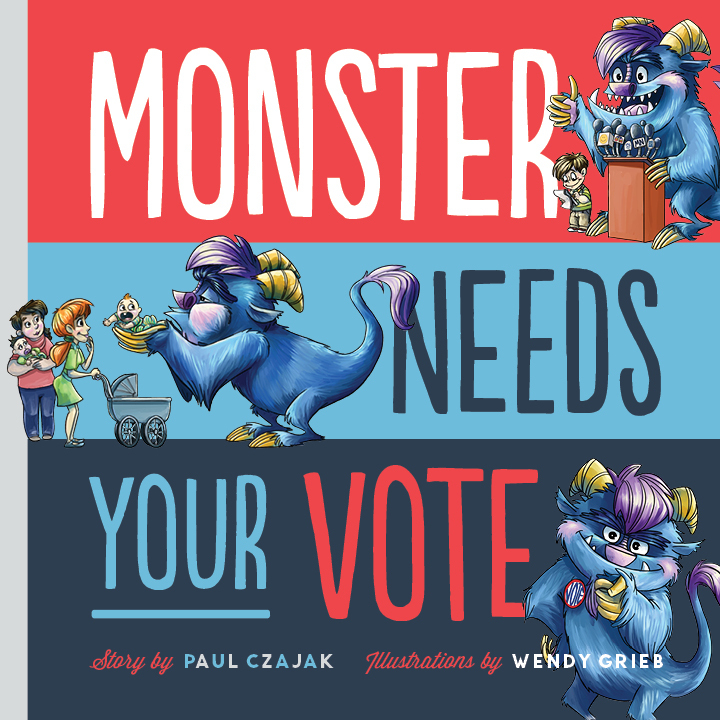 Your Mighty Kid will not only continue to learn the classic Monster Vocabulary Words, like with the rest of the titles in the series, but also the ins and outs of leadership, American Democracy, and the importance of putting others first. 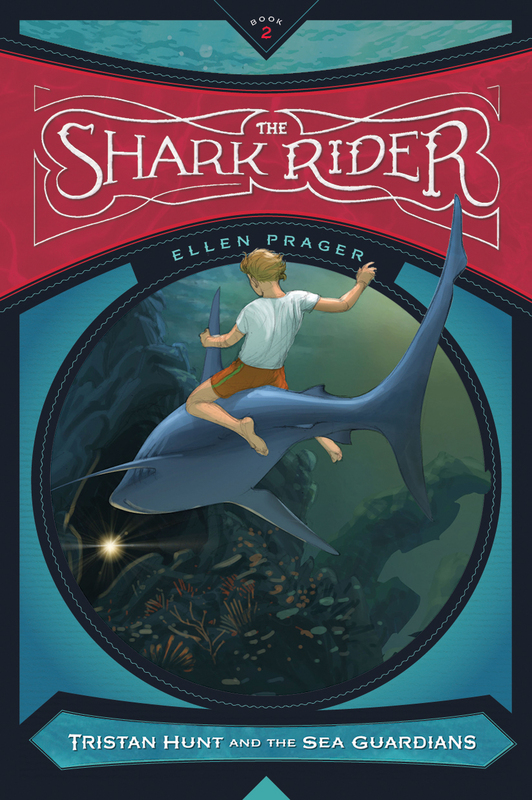 Dive right in to the second installment of Tristan Hunt's deep sea adventure! After thwarting the dastardly plans of J.P. Rickerton, Tristan Hunt is having trouble keeping his newfound talents a secret. And if undercover spies and a mysterious illness threatening to expose the secrets of camp weren’t enough, reports of dying fish and disappearing sponge in the Caribbean call Tristan and his friends back into action. Will the Sea Guardians discover the source of the problem before time runs out? Can they escape the threat of an oncoming storm? Or will a betrayal from one of their own ensure it’s already too late? You and your Mighty Kid can celebrate Children's Book Week with some of the engaging activities on the Children's Book Council's website!